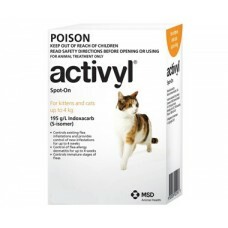 Kittens & Cats 3.3-8.8lb (1.5-4kg) Activyl will start killing any fleas on your cat within 12.. 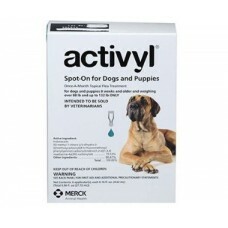 Active Constituents: 195 g/L Indoxacarb ( S-isomer ) Activyl for Dogs 89-132lb (40-60kg) .. 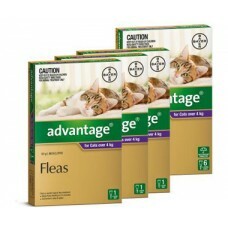 Active Constituents: 100 g/L Imidacloprid Cats 8.8-19.8lb (4-9kg) Apply 1 vial per month ..
Pet supplies available from Vet Meds for Pets include a huge range of brand name health preventative medications for dogs, cats, puppies, and kittens.  We have great prices and FREE shipping on all orders over $100.00. Shipping of $5.00 for orders under $100.00. 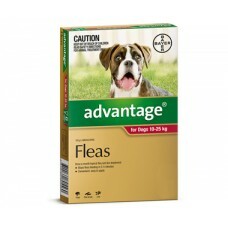 All medications are purchased from vets and are 100% genuine and guaranteed. 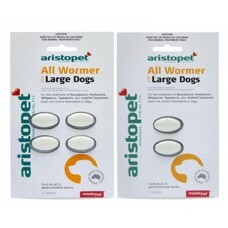 We carry a large range of the brand name pet supplies such as Heartgard Plus, Sentinel, Revolution, Program, Frontline Plus, NexGard and many more.